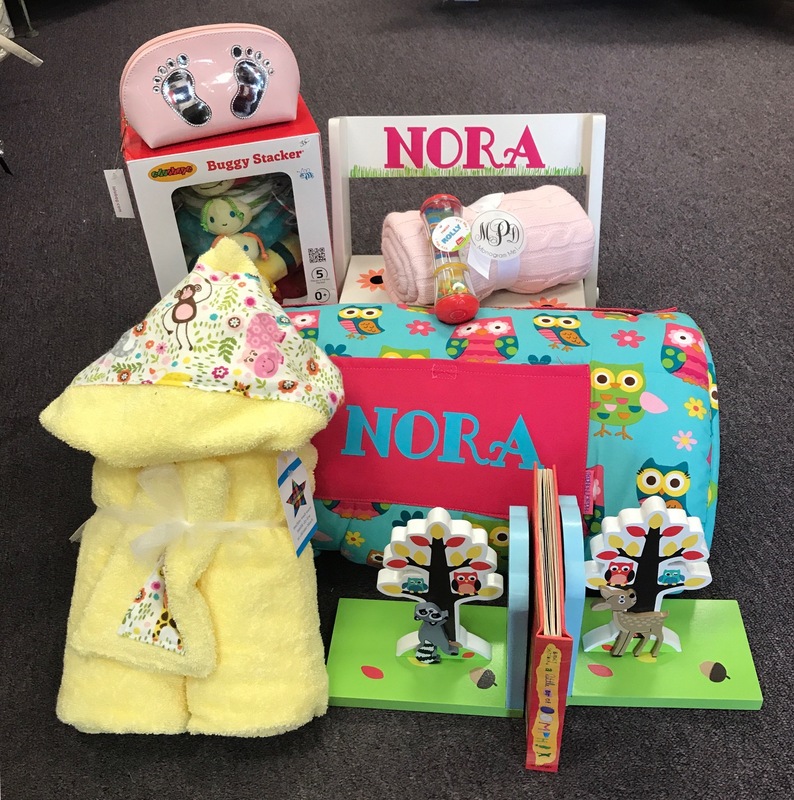 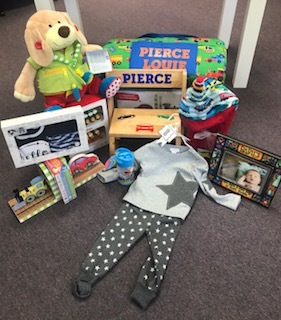 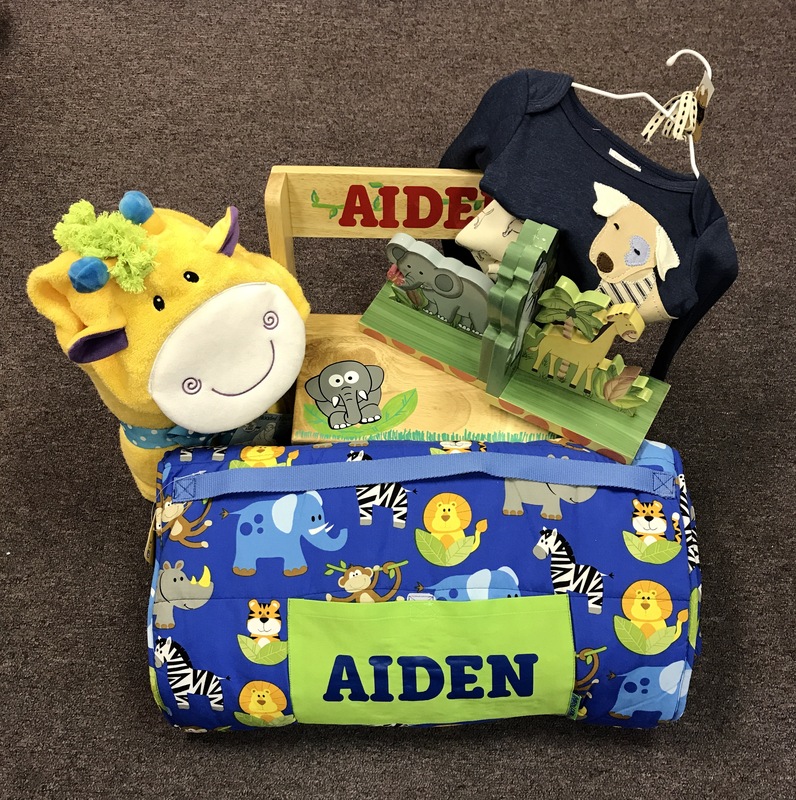 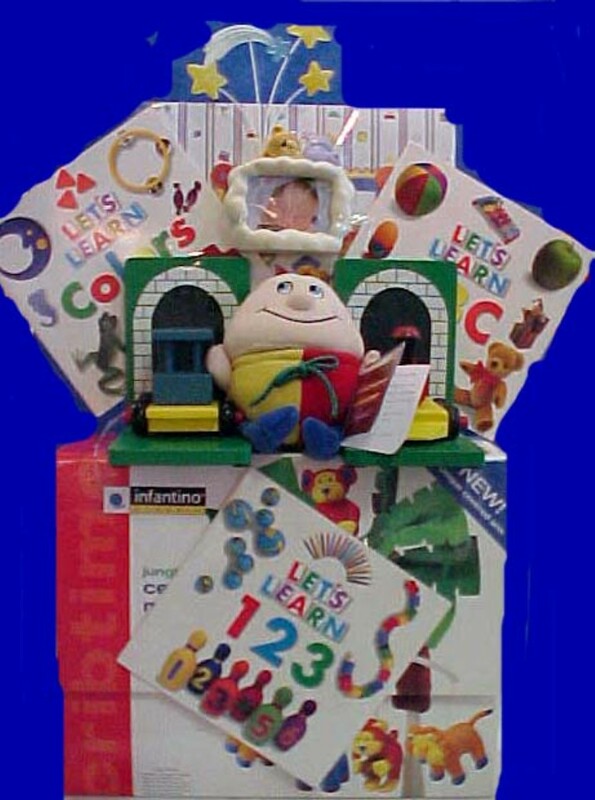 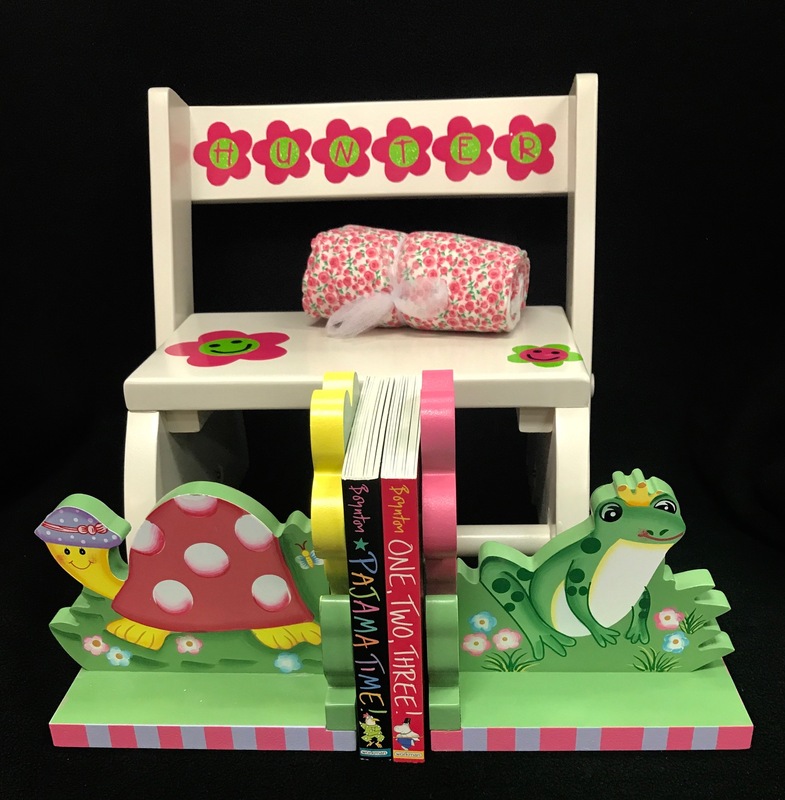 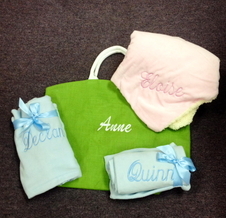 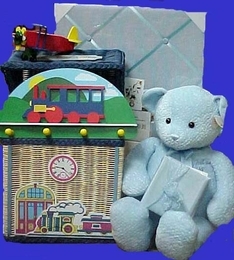 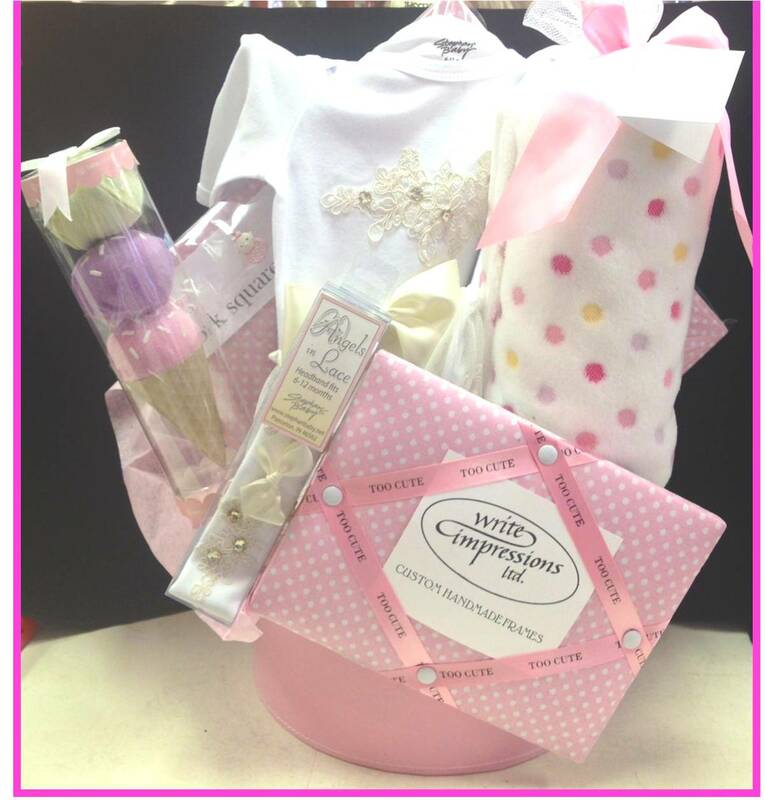 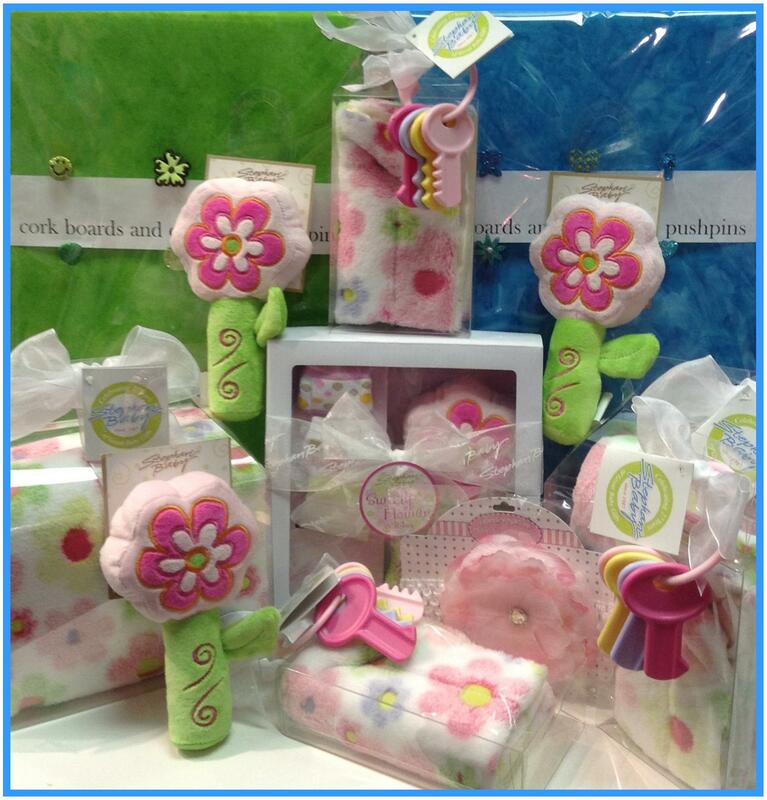 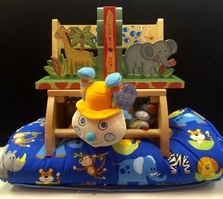 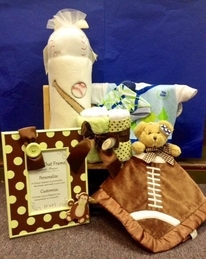 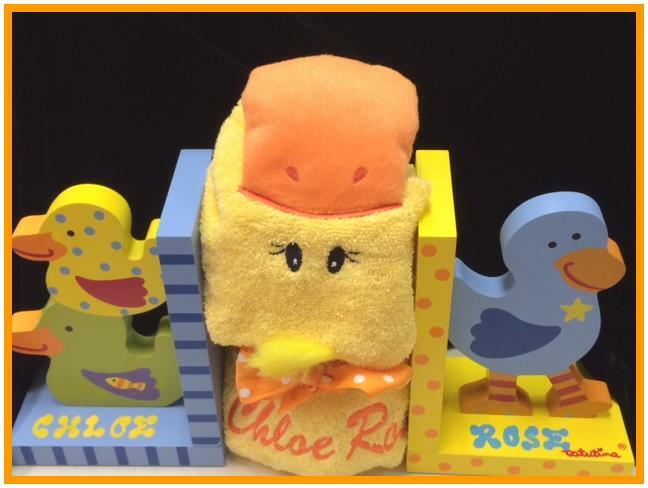 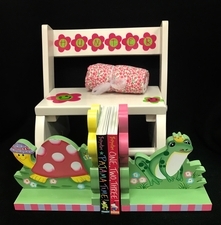 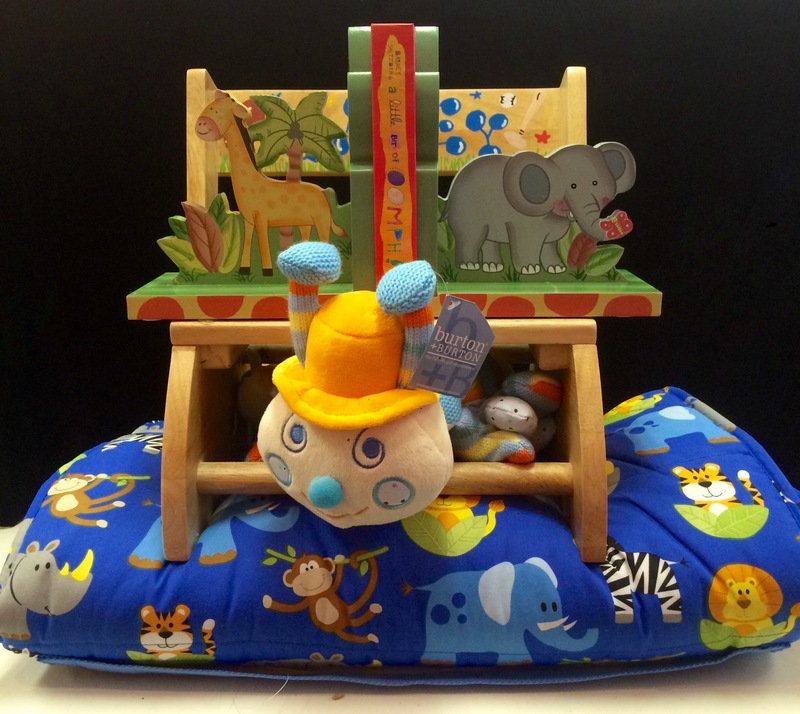 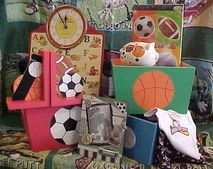 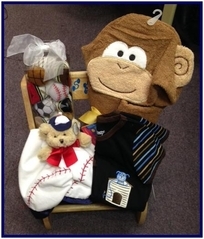 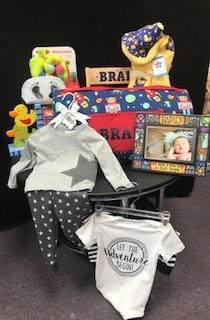 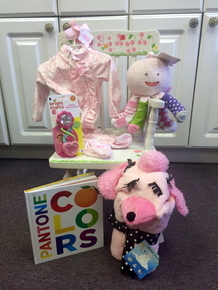 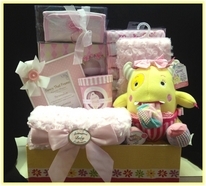 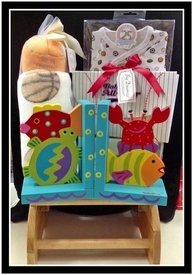 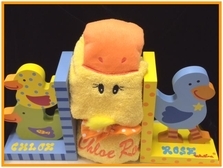 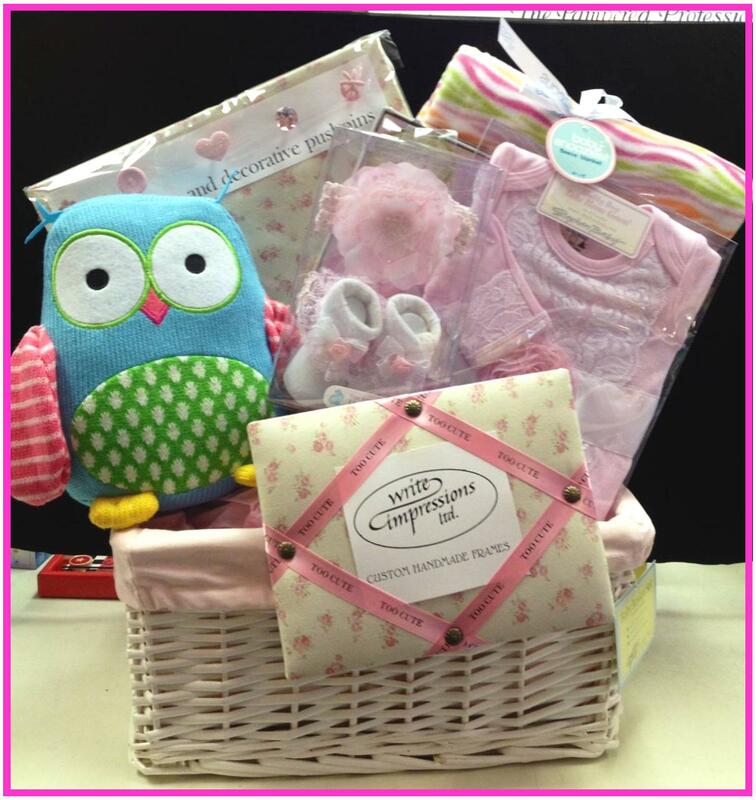 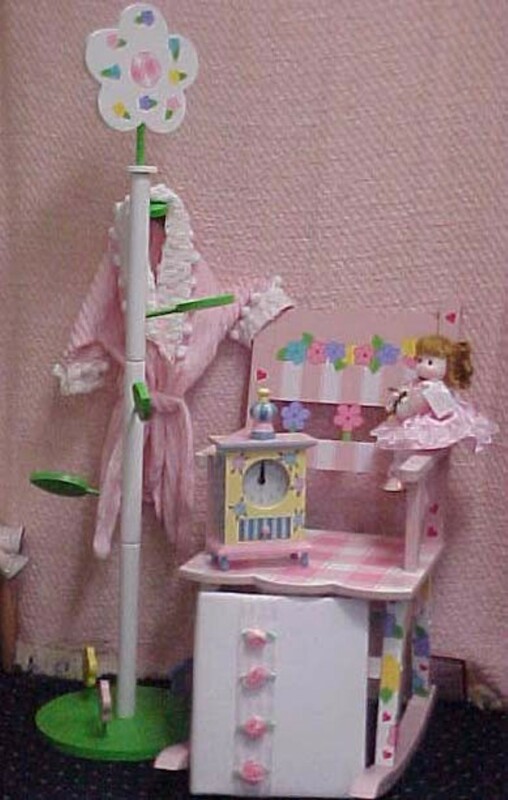 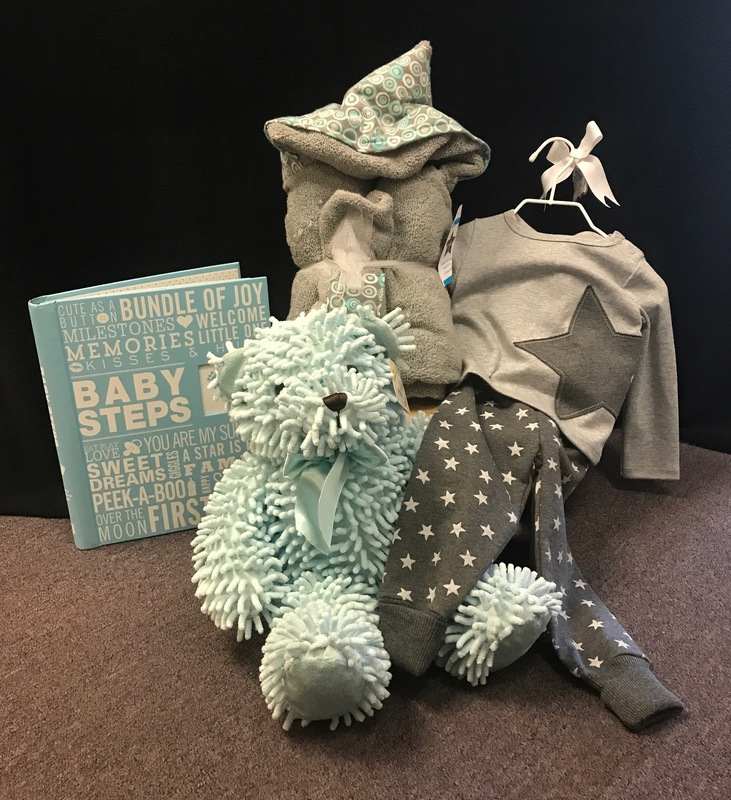 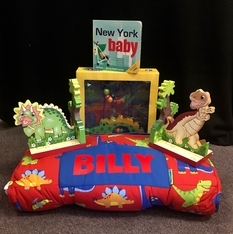 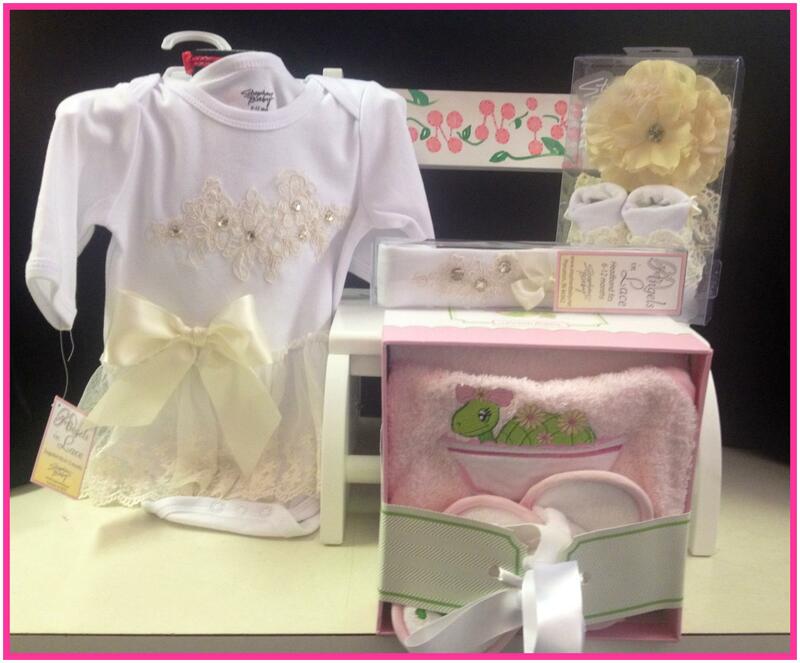 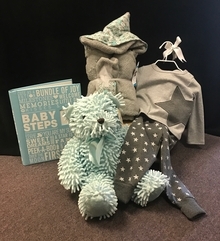 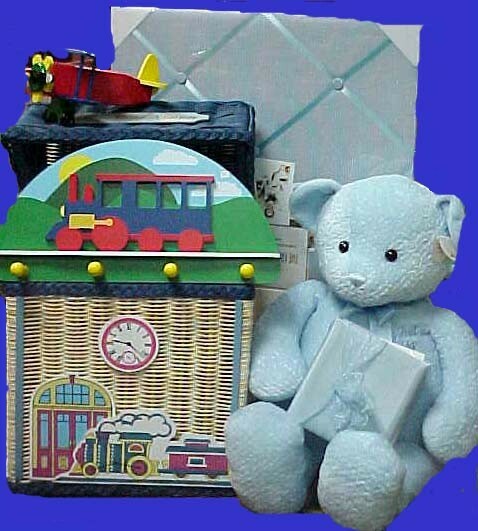 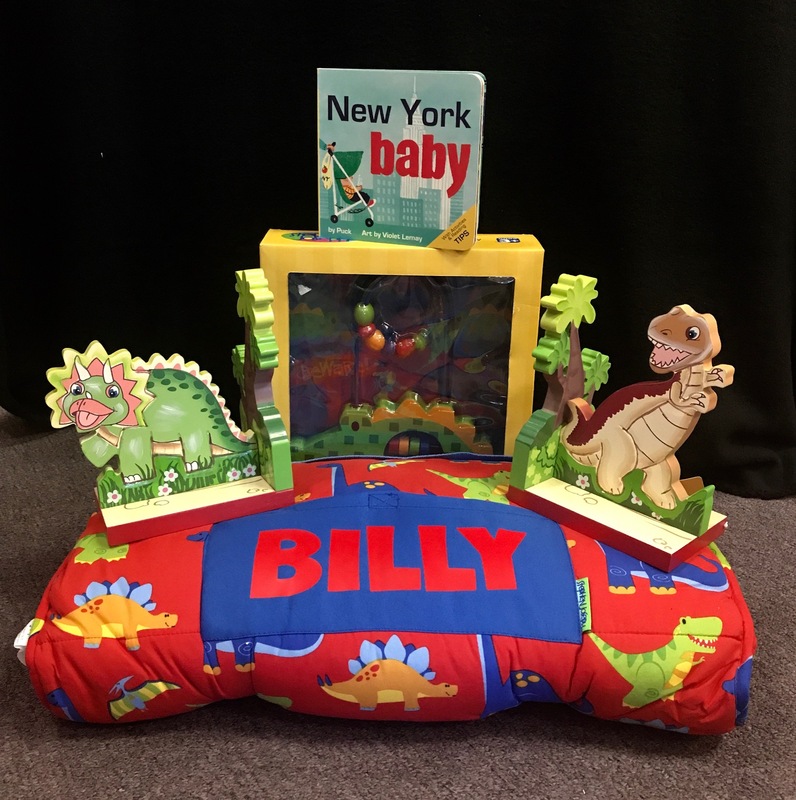 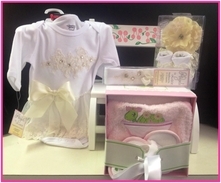 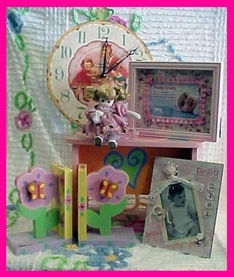 When it's time to Welcome a New Arrival, let us package up the most adorable and unique gift that will wow your recipient. 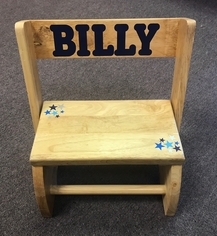 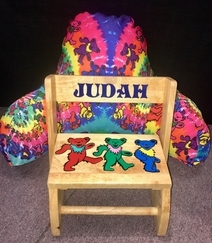 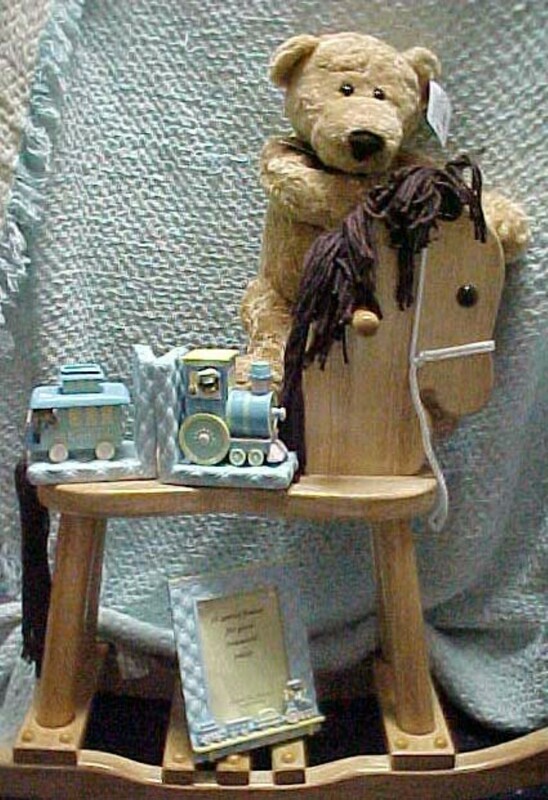 Wooden step stools, park benches, rocking horses or clothing trees can all be personalized with the baby's name and hand painted decorations. 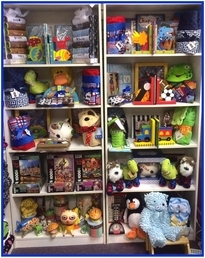 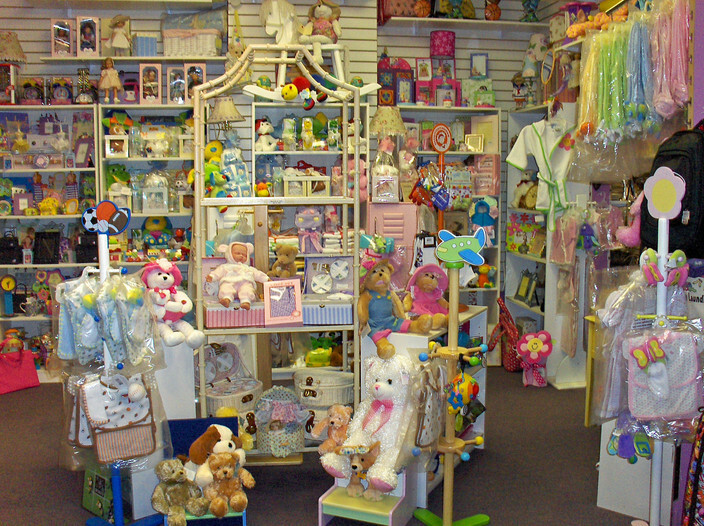 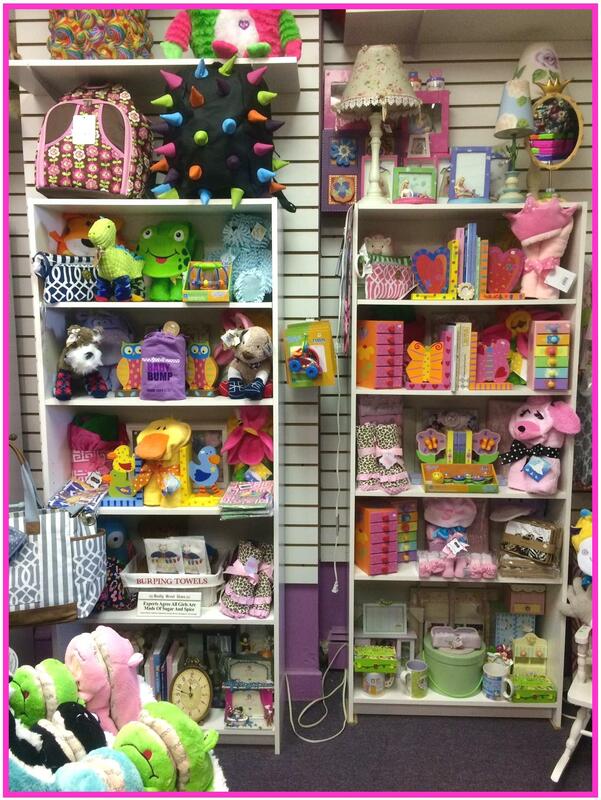 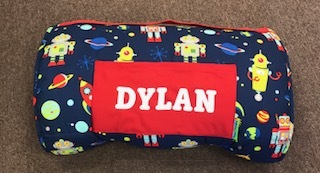 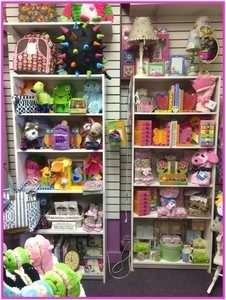 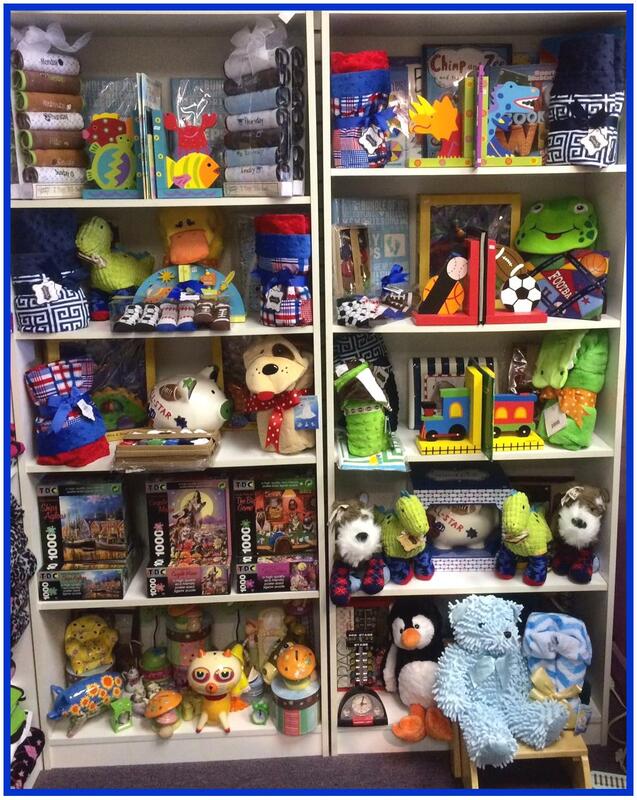 From beautiful picture frames, bookends and photo albums as well as hooded towels, bathrobes, clothing and blankets we have an amazing inventory to select from.